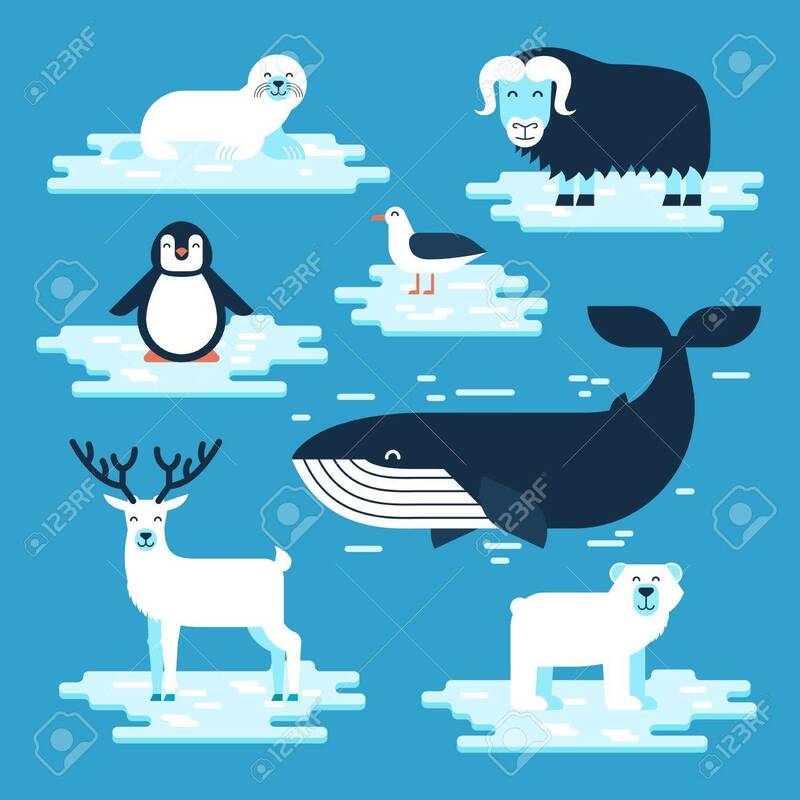 Arctic And Antarctic Animals Set, Vector Flat Design Illustration. Polar Animals For Infographic. Cliparty, Ilustracje Stockowe Oraz Ilustracje Wektorowe Royalty Free. Image 80489053. Zdjęcie Seryjne - Arctic and Antarctic animals set, vector flat design illustration. Polar animals for infographic. Arctic and Antarctic animals set, vector flat design illustration. Polar animals for infographic.